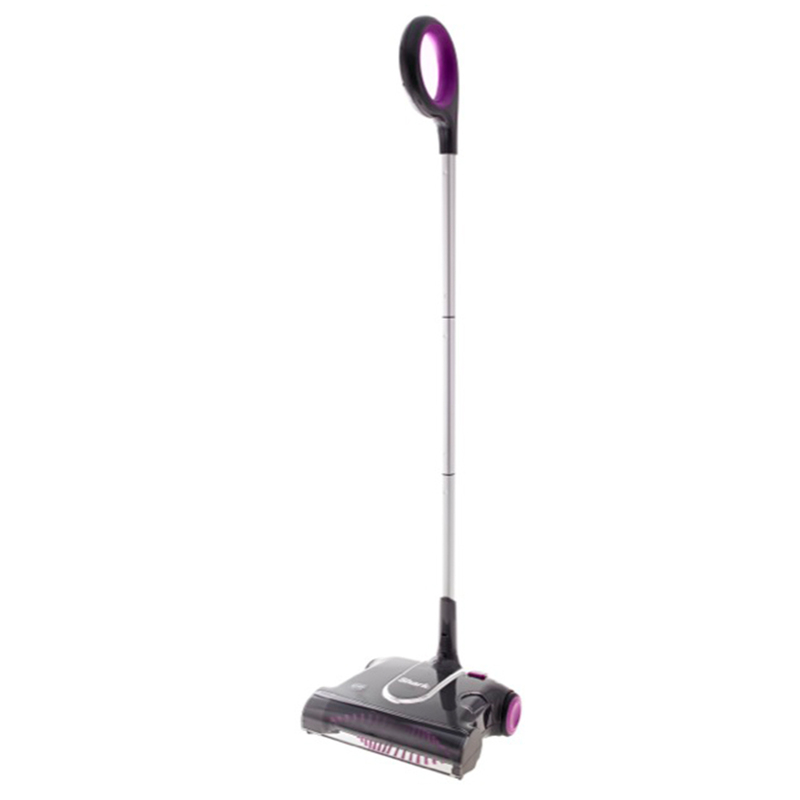 Enjoy up to 60 minutes of cordless cleaning with this lightweight, rechargable floor sweeper. Grab and go, perfect for quick clean ups on your homes hard floors. Shark Cordless Rechargeable Hard Floor Sweeper V3700UK has been added to your basket! A power-assisted brushroll keeps your hardfloors clear and free from dirt and debris. Enjoy up to 60 minutes of cleaning time from a single charge. 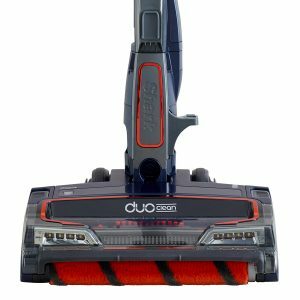 Enjoy the freedom to clean around your home, moving freely from room to room with this lightweight, cord-free sweeper. Touch-free easy empty dust cup makes disposing of dirt simple. 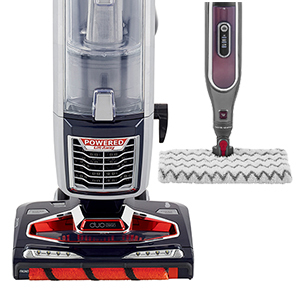 Hassle-free cordless cleaning for your home’s hard floors. 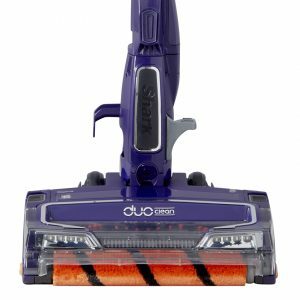 This rechargeable floor sweeper from Shark is perfect for quick clean-ups, tackling daily spills and messes in moments. 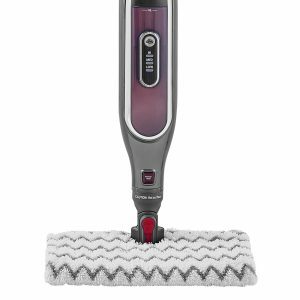 Enjoy up to 60 minutes of cleaning time from a single charge, using a power-assisted brush roll to help keep your floor coverings clean and free from debris. It’s light, agile and features an easy-empty dust cup for ‘Grab and Go’ cleaning at its very best. 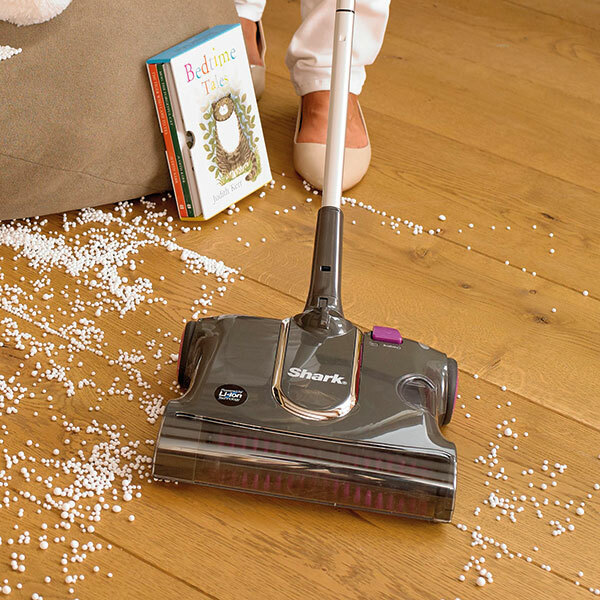 We think our sweepers are perfect for any home, but don’t just take our word for it. Read our 5 star customer rated reviews below. The rotating brush will not pick up? Check for and remove any excessive material on the brush roll or in the bottom of the unit. Empty the Dust Cup. Dust is escaping from the unit? Empty the Dust Cup. Ensure that the Dust Cup is properly in place. What type is the battery? Does this model have a removable handle? 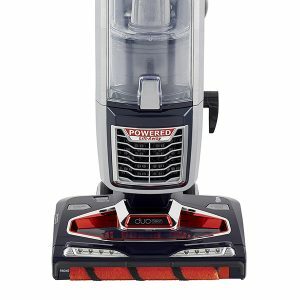 Shark Cordless Rechargeable Hard Floor Sweeper V3700UK is rated 3.7 out of 5 by 52. Rated 3 out of 5 by Maisie06 from Quick delivery Assembled instructions need to be clearer, maybe mark products to slot into each other to rule out any mistakes , because once a piece is slotted into another it is impossible to remove if you have made a mistake. Otherwise product is very lightweight, easy to move around and carry upstairs. Rated 2 out of 5 by sam_mas from Older versions were better This is my 5th shark sweeper. Was hoping for more of the same or better. Unfortunately, the new sweeper keeps gets getting stick when moving it forward on carpet. Something the old ones didn't do. i gave this as a gift to my parents who don't live in the same country. And now it's not worth going through the refund since it'll cost me more to go retrieve it than to just let it go unfortunately. They've also gotten more expensive, which doesn't help. Rated 1 out of 5 by penny from 3.6v battery is too low to provide enough power I am very disappointed in the Shark V3700 floor sweeper. The battery does not provide enough power to operate it, I have only been able to use it once on the first charge and it will not recharge and have not been able to purchase a battery replacement from Customer Services or any other outlet. Rated 5 out of 5 by Amy04 from Nice sweeper I bought this 2 weeks ago, I am really happy with it, it’s very handy, easy to use, clean well. I do recommend it. Very fast delivered as well.